When you choose to charter a private jet from another company, you are looking to personalize the trip from a bunch of random individuals crammed into the cabin of a southwest flight to a much smaller and intimate setting. Whether you are on a business trip with very important people or are getting away with your loved ones, having the ability to charter a private jet should be complemented with ideal luxury ground transportation so that you can walk directly into your plane instead of walking in a huge airport. Let’s discuss some features that make certain luxury vehicles more desirable than others. Let’s start with the most popular luxury sedans which are the Mercedes S Class, Lincoln Town Car, BMW X6, and the Chrysler 300 Limousine. These vehicles offer a smaller sitting room (1-3 people w/luggage) to make your romantic experience even cozier. In a business setting you can talk bottom line in a very close proximity to each other. These vehicles offer audio and climate controls in the rear as well as tinted windows for privacy. Black on black is the most desirable of the color choices because of its high class and sleek look. For a more mid-sized group of travelers there is the SUV which offers room for (3-5 people w/luggage) the most popular Suvs for luxury ground transportation are the Porsche Cayenne S, Lincoln Navigator, the Ford Expedition and the Suburban. These vehicles have much more leg room (up to 18-inches) and more cargo space. For larger groups there is the mini bus which can fit 24 passengers because all the luggage is stored underneath in compartments. We can’t Forget about the stretch limousine which is the classic luxury mobile seen in all kinds of movies pulling up to the private jet. The stretch limousine features sunroofs, mood lighting, wet bar with drinks. Other top features for luxury ground transportation that complements private jet hire are as follows; snacks, leather interior as well as a telecom communication system so the passengers can have complete privacy from the driver while still being able to communicate. When you charter a private jet you want to be able to customize your trip as much as possible and it doesn’t stop with your plane. 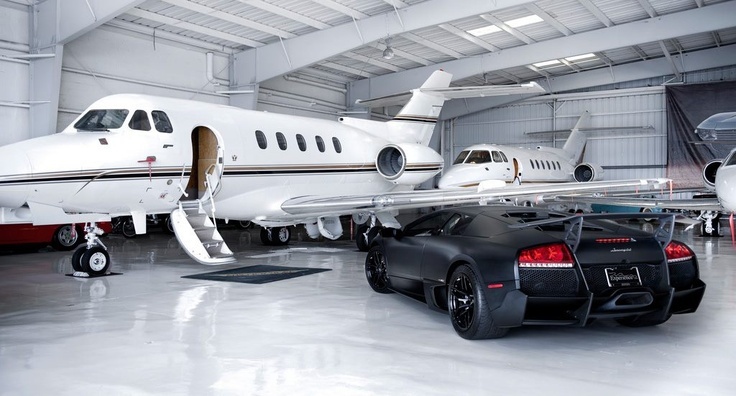 Your luxury ground transportation acts as an extension of the private jet and you must select the desired traits you are looking for within each vehicle so you can properly complement the private jet hire. When choosing a luxury vehicle for your ground transportation make sure that it has everything you are looking for. Whether you want the sunroof with the wet bar or the telecom system and the audio and climate controls. Customizing every aspect of your travel will ensure that you are comfortable so you can completely enjoy yourself and your company. My favorite vehicle for luxury ground transportation is the Mercedes S Class with a wet bar, audio and climate control as well as tinted windows with the telecom system because I want there to be a barrier between me and the driver so I can privacy. There is something for everyone just take a look and see what’s out there.